I am not a morning person to be honest. And the breakfast in my house has to be the simplest kind possible, otherwise it will be my family’s DIY (do it yourself). However, on occasional weekends when I get ‘the breakfast feel’ floating throughout my body, I can cook some mean breakfast. 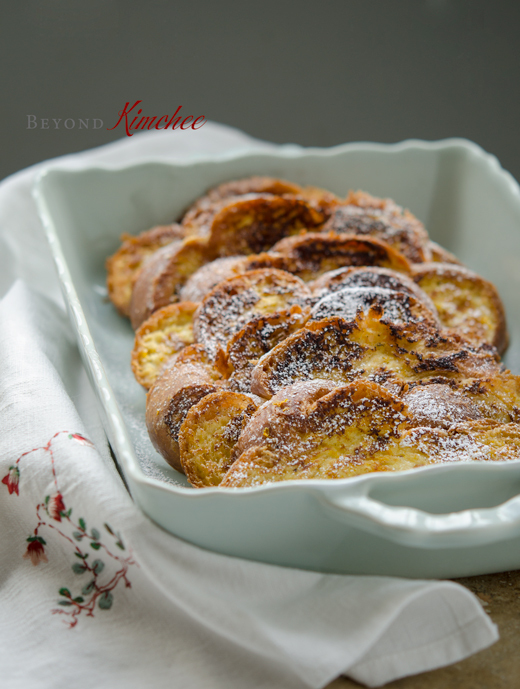 And this Orange French Toast is one of my family favorites. 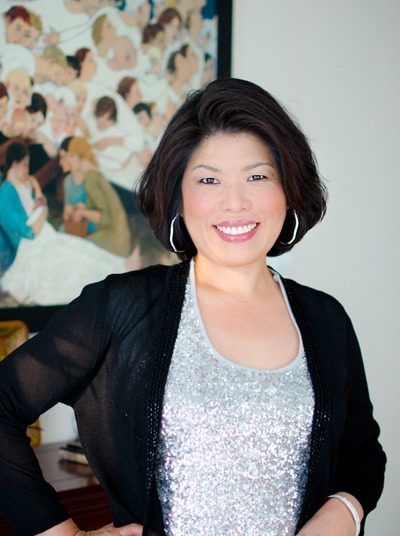 The recipe is from Emeril Lagasse and I adapted slightly to meet the taste bud of my family. It is a simple recipe but the taste is something you would expect in a fancy bed and breakfast. Freshly squeezed orange juice is a must to enjoy these lovely toasts. Nothing sounds better when someone is serving a warm delicious breakfast in bed when you are not expecting. And it is even better if they are made all from scratch, right? This might be the perfect breakfast to serve the man of your life on Father’s Day. 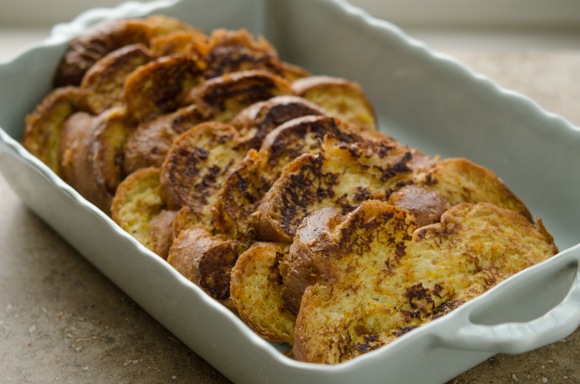 If you like anything with orange flavor, you will love these toasts. 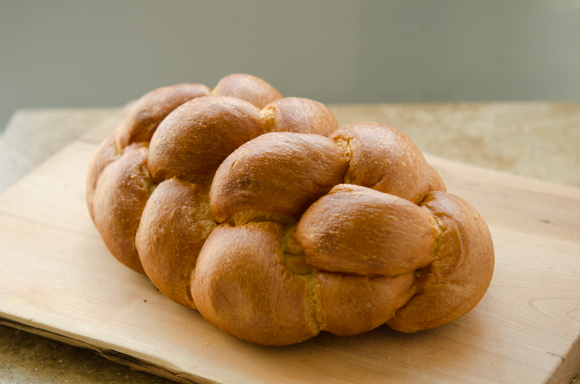 This is the Challah bread. I highly recommend to use a day old challa bread or french bread. About 3/4″ thick slices would be ideal. Zest the orange and squeeze out its juice. 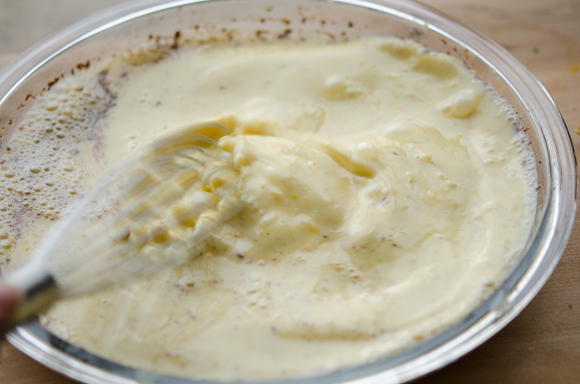 In a shallow bowl (I used a pie pan), mix orange zest and juice, milk, eggs, sugar, and cinnamon. 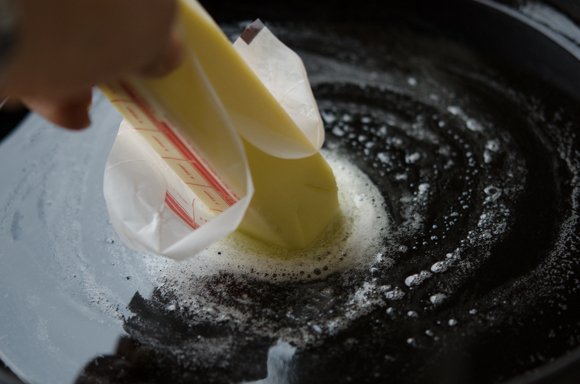 Melt butter in a skillet over med-low heat. I just use a stick of butter. Easy and quick! 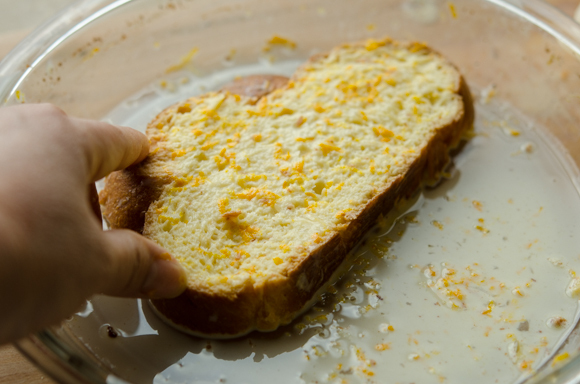 Dunk the bread slice and let it soak the milk mixture a little , but not to be drenched completely. Place them in a skillet and cook for 3 minutes. Flip and cook another 2-3 minutes until golden brown. You will feel the bread slice gets slightly puffing up. Here is my last slices. 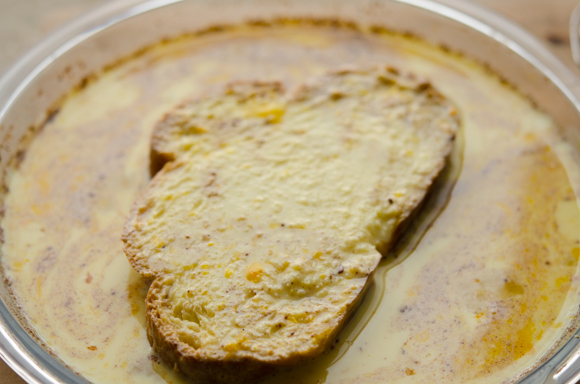 The given amount of milk and egg is good enough to soak 8 slices of toast. As I cook the toast, I keep them warm in 200 degree F. oven until I finish the very last slice. That way you can enjoy them warm. But don’t keep them longer than 30 minutes, though. Dust with powdered sugar before you serve. 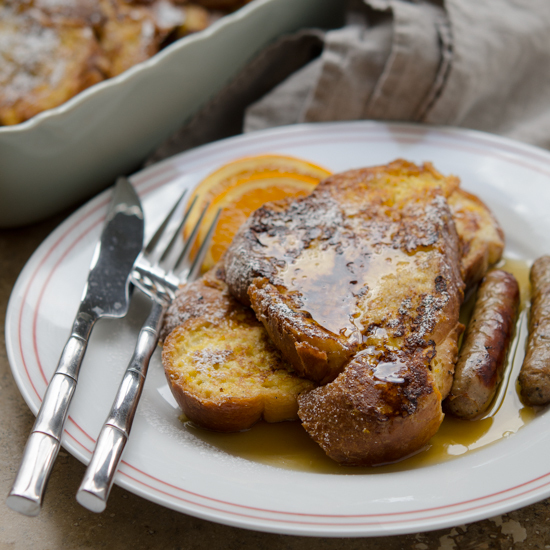 Serve these Orange French Toasts drizzled with heated pure maple syrup and breakfast sausage. And you will be able to embrace the glorious morning afterward! Not to mention how impressed your man of life would be on the morning of Father’s Day. Oh, by the way if you are looking for buying a father’s day gift online and love to get coupons and cash back saving, I recently have learned that Ebates is offering double cash back (up to 15%) on memorial day sale. I do lots of online shopping and I really enjoyed the Ebates cash back plus their coupons, promo codes, etc. They work with pretty much any online stores you can imagine, including Amazon.com, and the sign up is really easy. Once you sign up and browse through the online stores, and click the store you wan to shop at. The Ebates will direct you to the store site. All you need to do is; do the usual shopping, add the items to the cart and pay. Ebates will automatically add the rebate cash back amount to your account and you will get paid either by check or paypal account depends on how you set the payment option. Just thought you might be interested in this information. 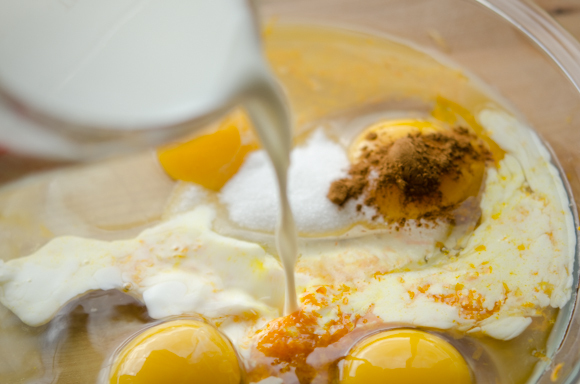 In a large shallow bowl, whisk together eggs, milk, orange juice, orange zest, sugar, vanilla extract and cinnamon. Soak the bread slices in the egg mixture for 1-2 minutes. 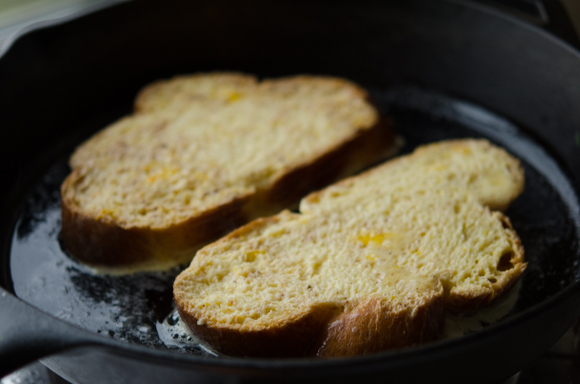 Heat 1 tablespoon butter in a large skillet over medium heat, add the soaked bread slices to the skillet and fry for 2-3 minutes on each side or until golden brown. Place the cooked toasts in the baking sheet and keep them warm in the oven until the rest of batches are fried. Disclaimer: This post contains the site promotions which I receive a small portion of a referral fee! I'm not much of a big breakfast person either, so I'd be likely to have this for dinner! Or maybe on a special occasion brunch. 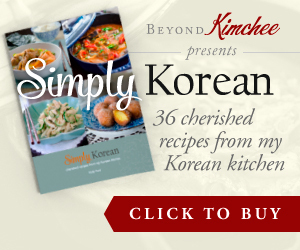 Lovely flavors in this -- so nice. Thanks so much. My family often have breakfast for dinner, too. Love the refreshing taste of orange in the toast. 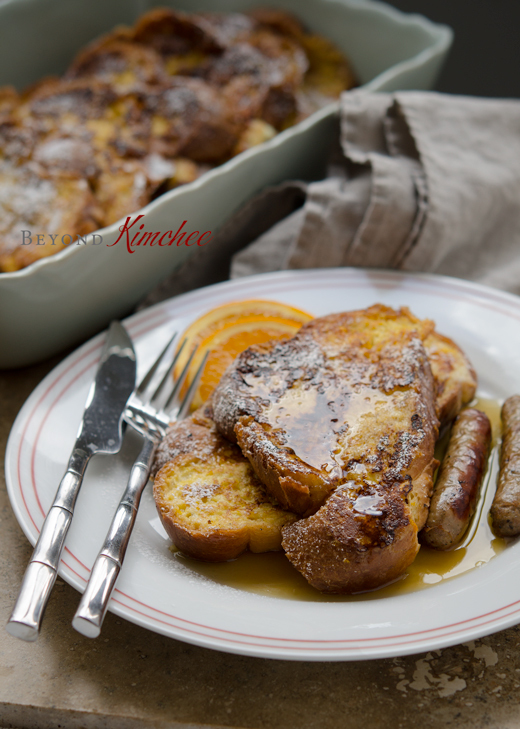 I would be happy to eat these orange french toast anytime during the day! They're beautiful. Thanks Maureen. I do, too. What a bright and cheery breakfast to start off the morning! Great choice of bread too. What a brilliant idea! Thanks, Holly! I think I shall be trying this out for brunch. 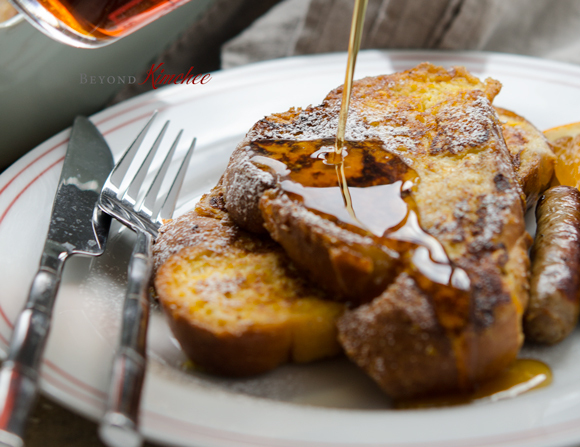 I absolutely love a good french toast! it`s one of my favorite breakfast item! I LOVE EBATES TOO!! I love the easy cashback bonus. 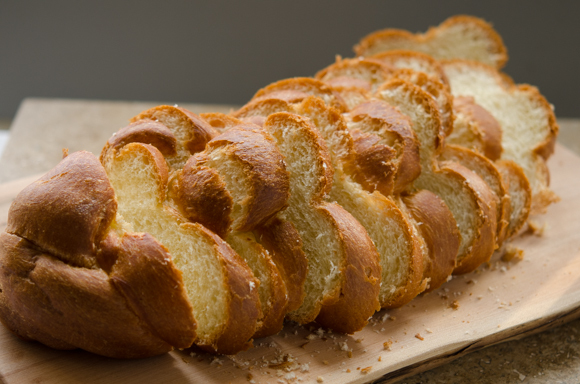 Challah bread is a brilliant idea! Thanks guys. 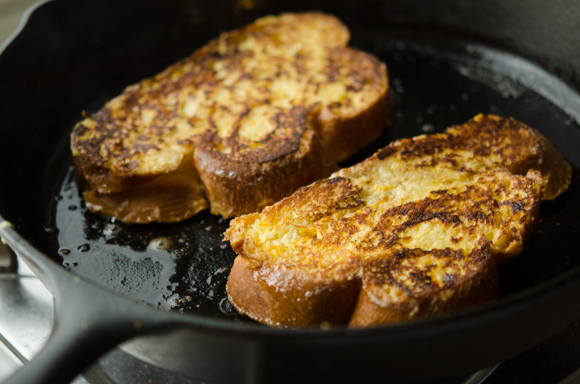 Challarh is a wonderful bread to use for French toast. Hope you get to try soon. 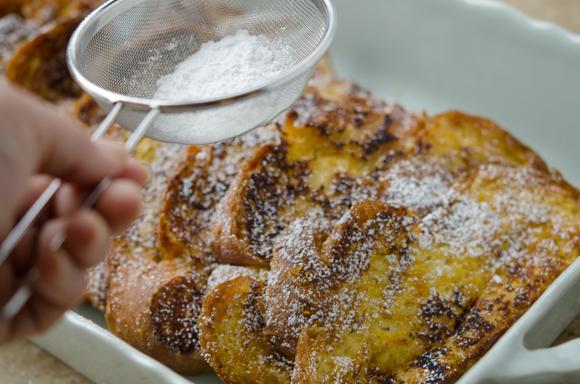 Challah really does make the best French toast. 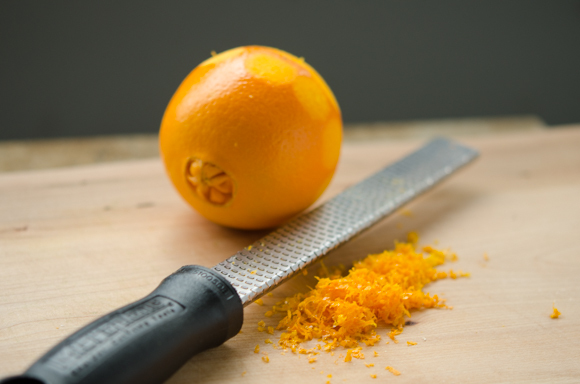 I love the addition of orange zest. I love the shape of this French toast. So lovely. And such a perfect texture. And the fried slices are also looks really yummy. You're not a morning person? Well, lately I became more of a night owl, but breakfast is my favorite meal - I like both savory and sweet and I eat breakfast like dinner... This sounds so delicious! Never had orange in my french toast.